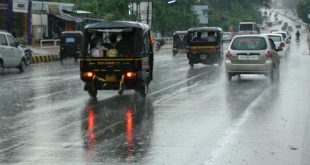 Bhubaneswar: The India Meteorological Department (IMD) on Friday sounded thunderstorm alert for six districts of Odisha. 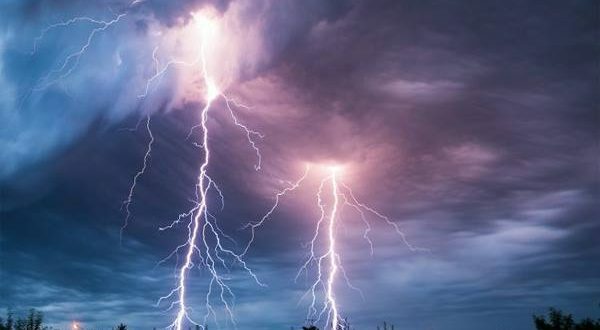 The IMD has sounded the thunderstorm alert for Rayagada, Kandhamal (Lanjigarh, Baliguda), Nabrangpur, Koraput, Ganjam and Kalahandi till 6:30 pm. The thunderstorm with gusty surface wind speed reaching 50 to 60 kmph is likely to occur in these districts between 4.30 pm and 6.30 pm, said an IMD release. It advised people to stay indoors during the two hours and to take shelter in nearby buildings or other safe locations. 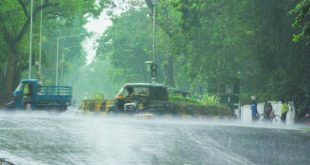 “Latest Doppler weather radar and satellite imageries indicate that thunderstorm accompanied with hail and gusty surface wind speed reaching 50 to 60 kmph is likely to occur in these districts between 4.30 pm and 6.30 pm,” said an IMD release.